We suffered damage to our warehouse and several of our buildings. We also lost power for 10 days and have not been able to conduct business for about three weeks. Very helpful. We’re going to be able to keep our employees employed. "Following Hurricane Irma, we suffered damage to our warehouse and several of our buildings. We also lost power for 10 days and have not been able to conduct business for about three weeks. 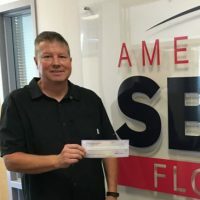 The Florida Small Business Emergency Bridge Loan has been very helpful as it will allow us to keep our employees employed. 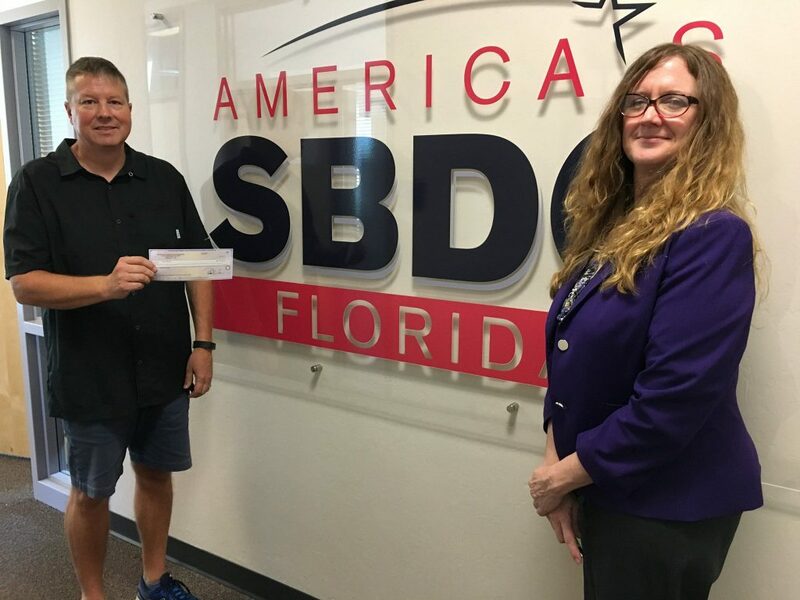 The Florida SBDC at FGCU was excellent [throughout the process]."